A long time friend, Sue Thornburg Fellows, posted the above pic on FB, and I commented with a simple “Lemonade!” Her husband responded with “??? 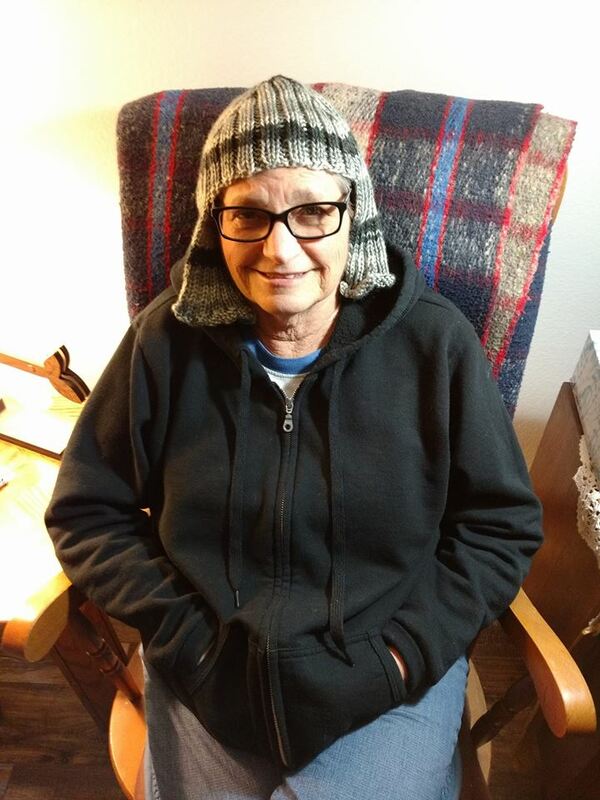 ?”, and I quoted the cliché, “When life gives you lemons (cancer), make lemonade (ear warmers).” Sue has battled cancer, and decided to make lemonade. Here’s her story, in her words.